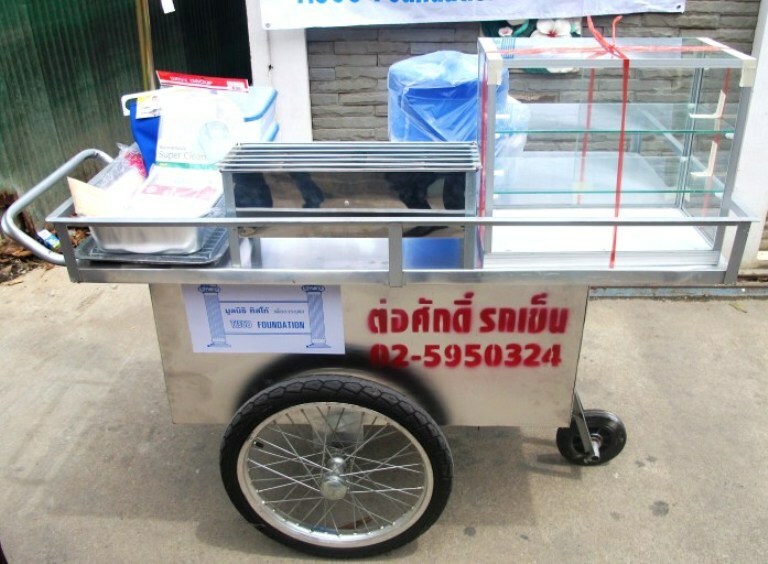 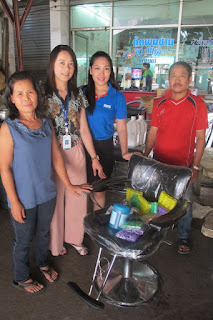 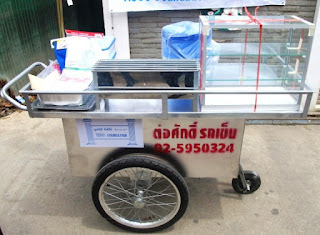 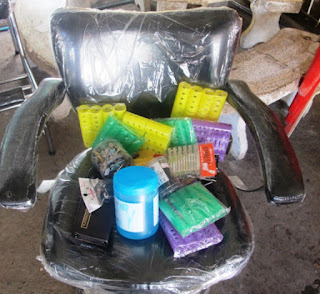 An all new cart was donated to Mrs.Petcharaporn Lauwthongsarn , a somtum or papaya salad vendor Pathumthani, on July 24, 2012 . 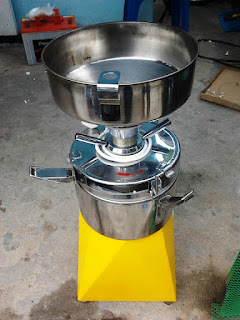 Khun Pattira Wattanawarangkul, Manager of TISCO Foundation, presented a cart and soybean milling machines, to Mrs. Supaporn Suksomya, a soybean milk vendor, at Romklao Housing Authority, Ladkrabang District, Bangkok on July 19, 2012 . 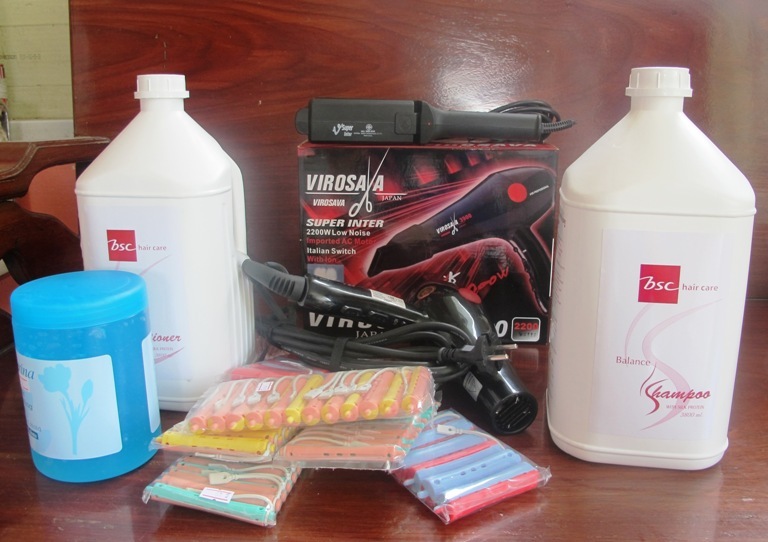 TISCO Financial Group PCL. 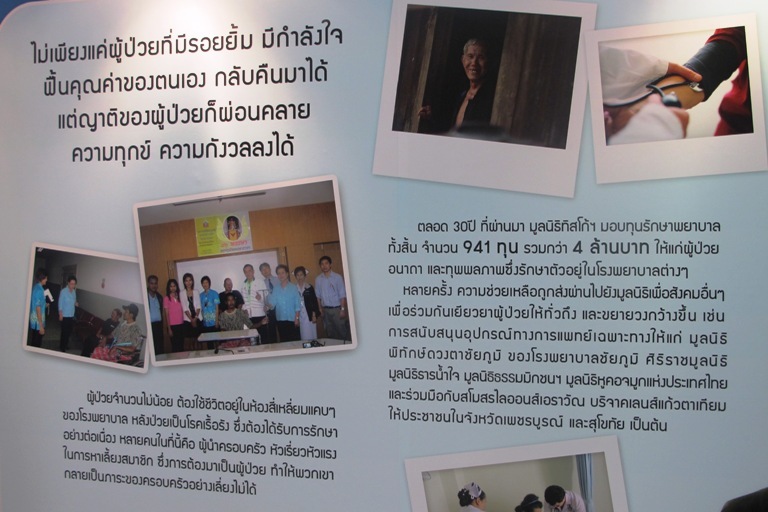 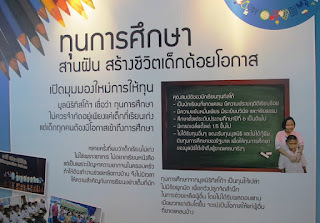 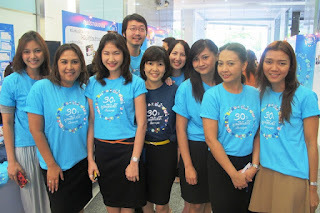 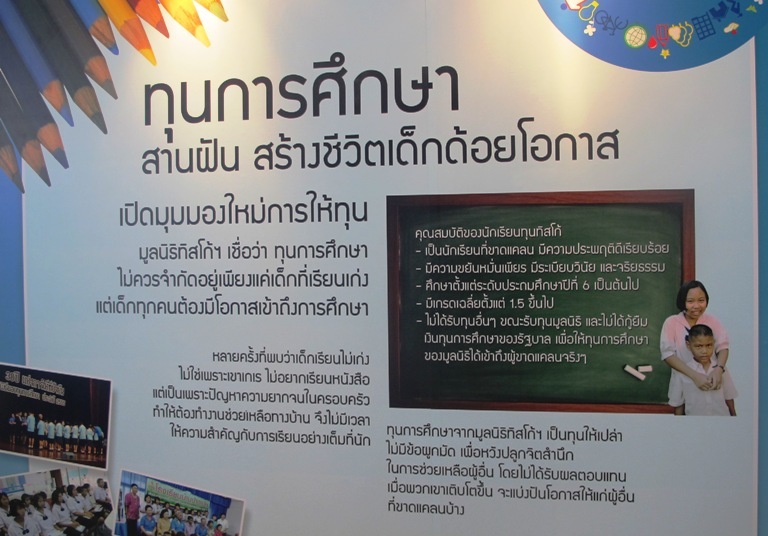 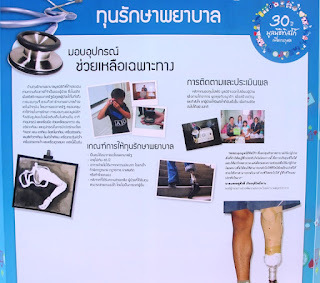 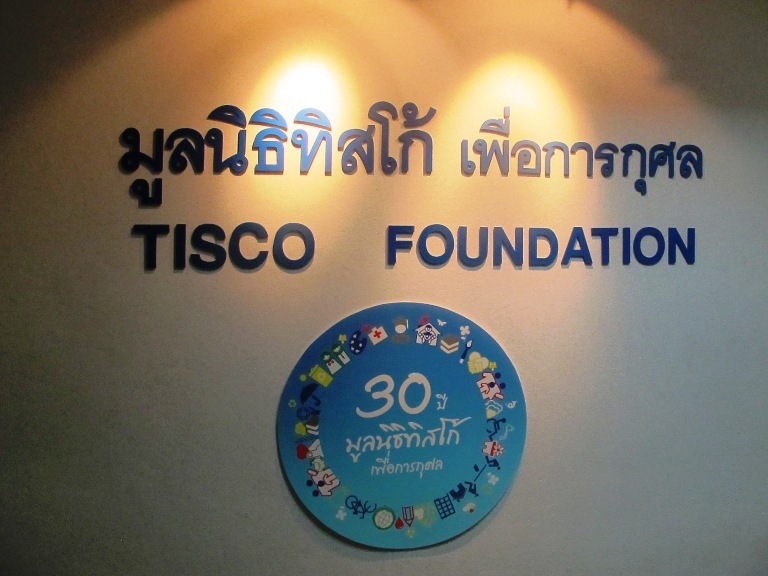 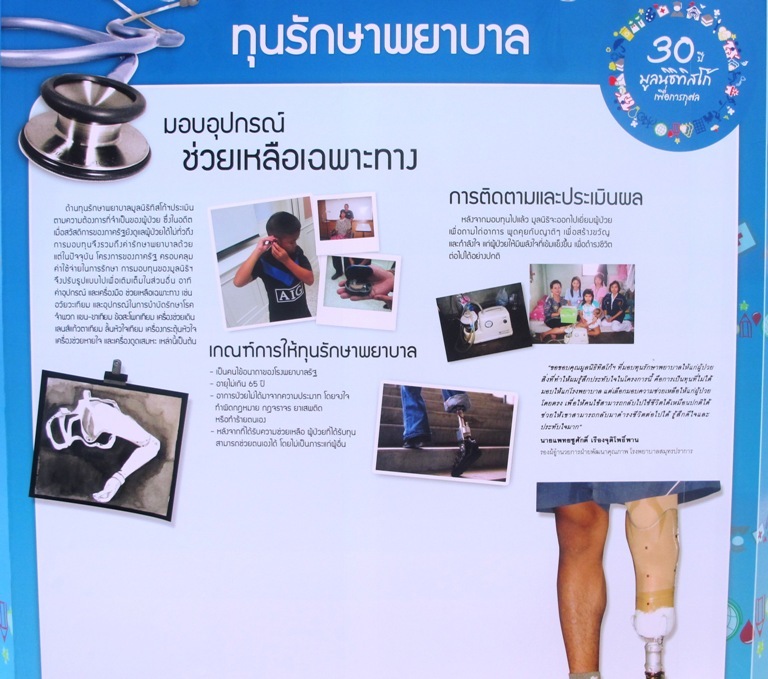 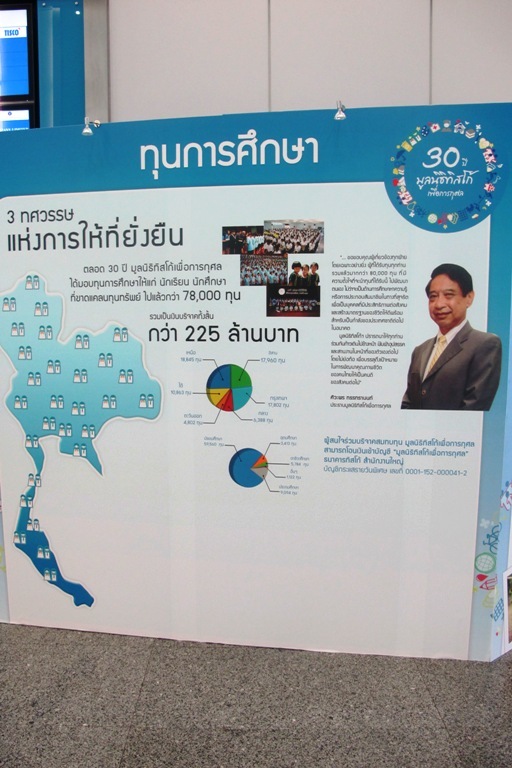 , has organized an exhibition of “ 30 Years A Sustainable Giving” for 30 th anniversary of TISCO Foundation . 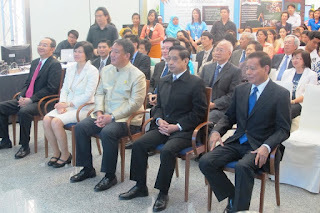 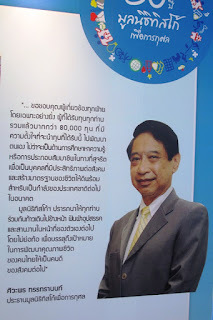 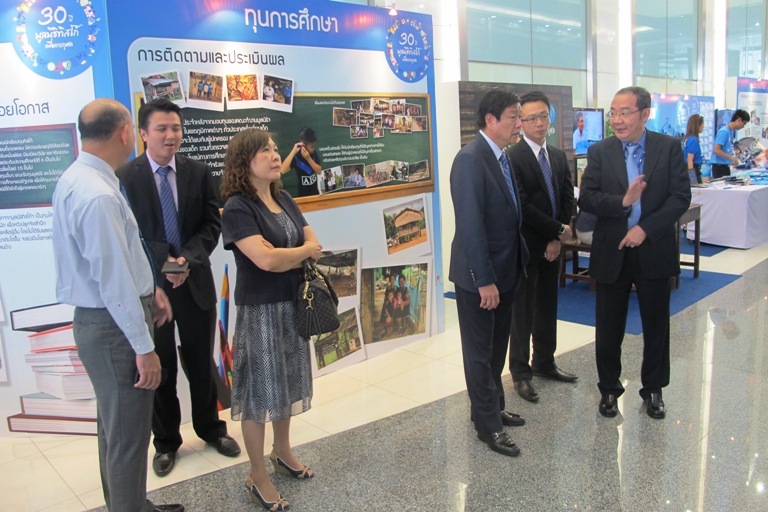 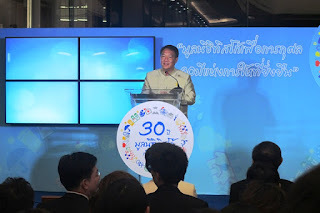 In this occasion Khun Kittiratt Na-ranong , Deputy Prime Minister and Minister of Finance was the Chairman of the event . 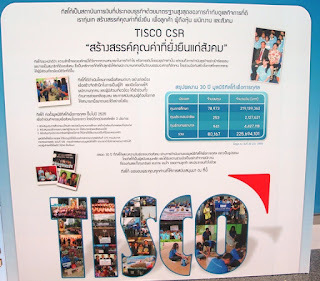 This was held on July 10-12 , 2012 at Grand Hall, Ground Floor, Tisco Tower . 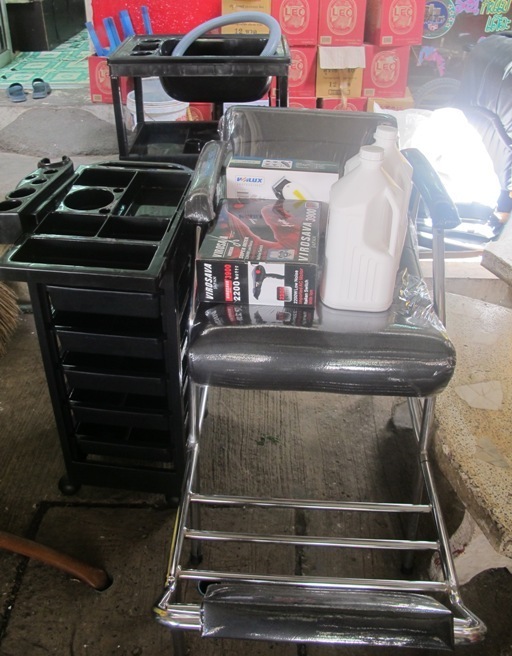 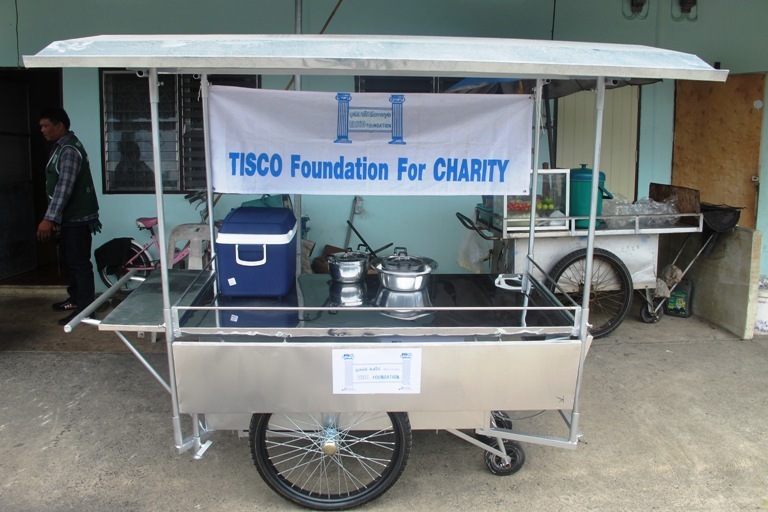 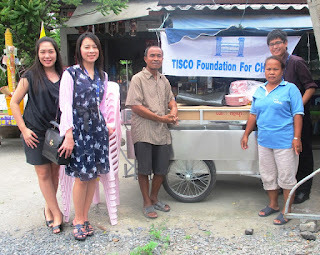 Khun Prattana Boonbaramee , on behalf of TISCO Foundation , presented a cart , together with equipments for donation to Khun Sahnong Pariwantago , barbecue pork vendor , Nonthaburi , on July 18 , 2012 . 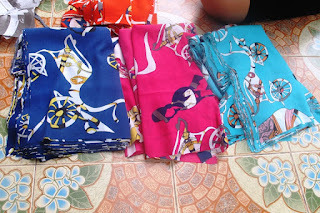 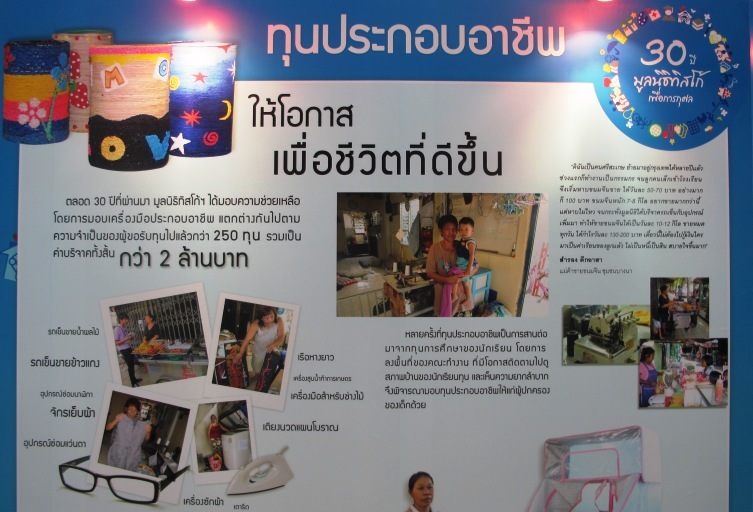 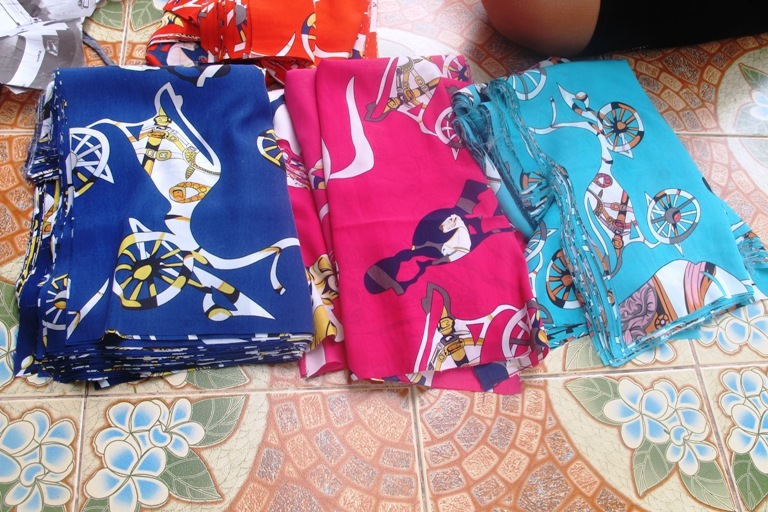 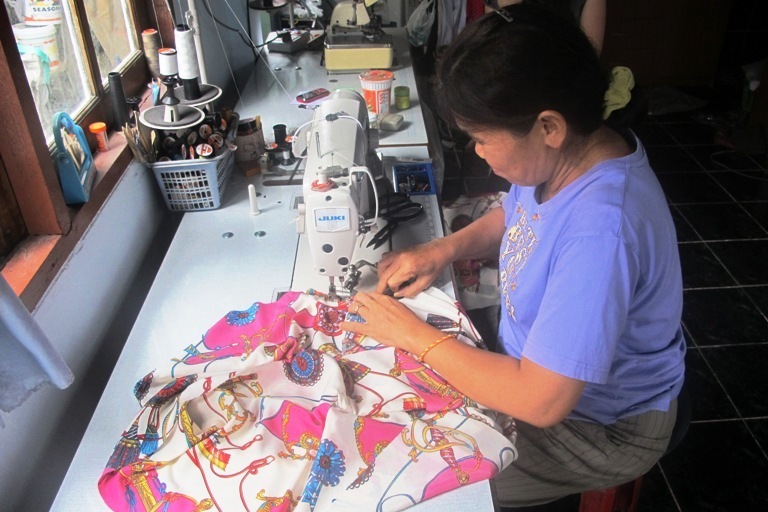 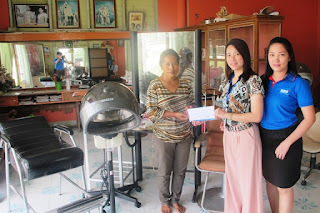 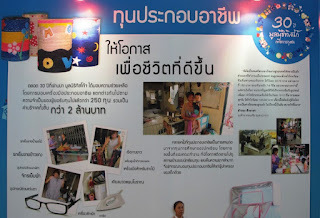 On July 13 , 2012 , we have visited Khun Supaporn Intanapichit , dressmaker , at Romklao Housing Authority, Bangkok, who received a sewing machine from TISCO Foundation recently , she told us that she was doing well and can earn average 200-300 baht per day . 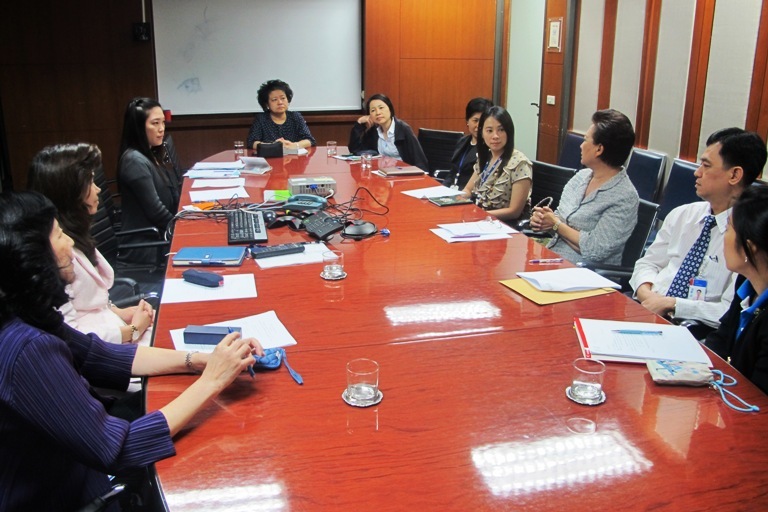 The Fourth TISCO Foundation Working Group Committee’s Meeting for the year 2012 was held on July 3, 2012. 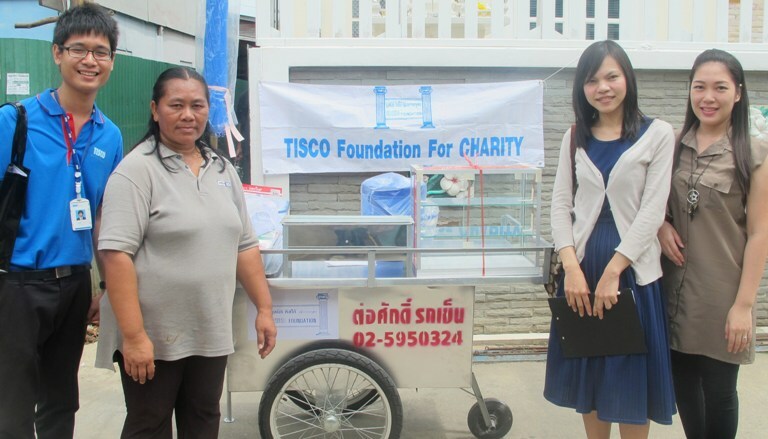 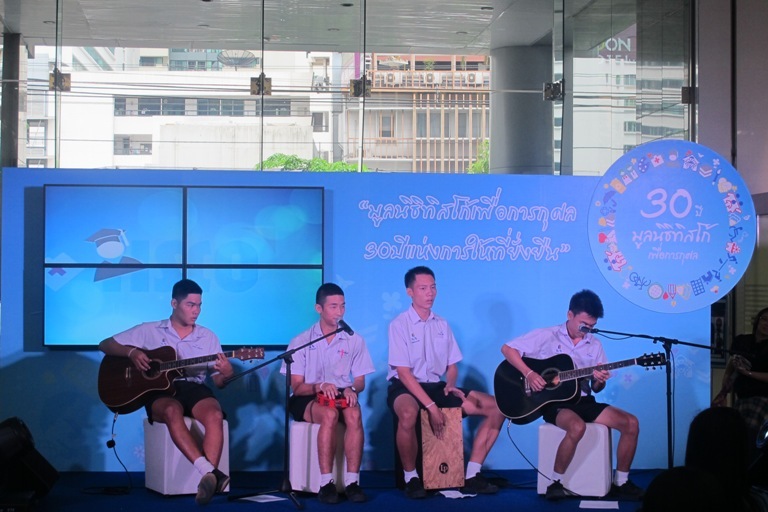 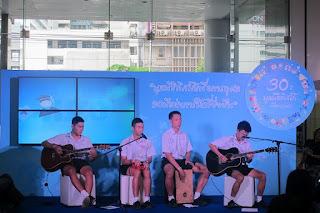 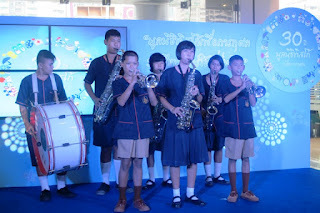 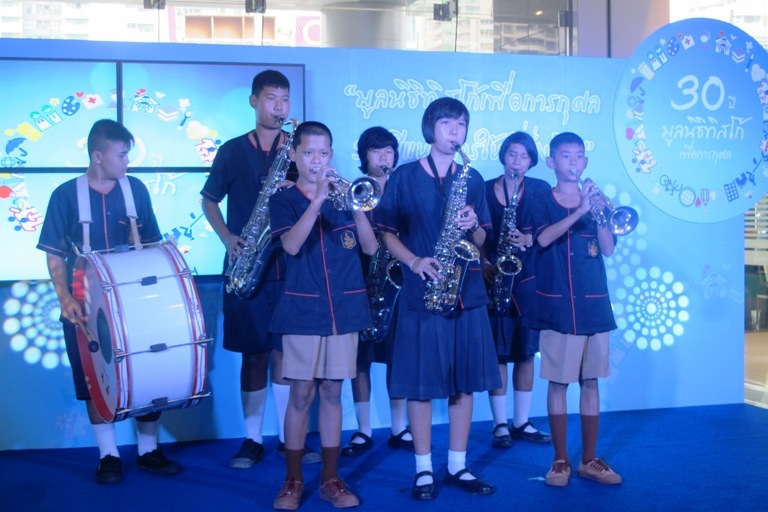 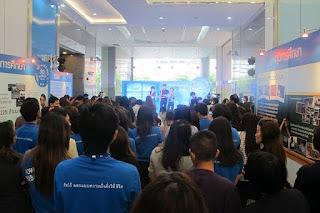 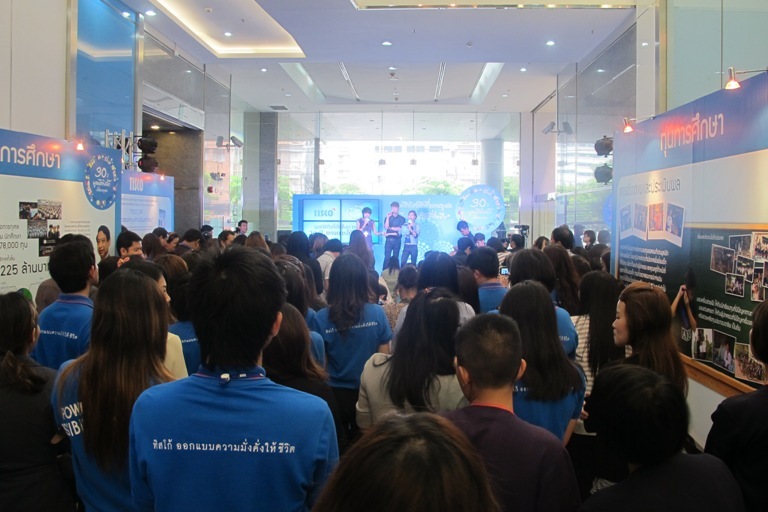 Khun Surapol Sriweraskul, Branch Director, TISCO Bank, Chiangmai, presented scholarships to 153 underprivileged students in Chiangmai, totalling 603,500 Baht on June 25, 2012. 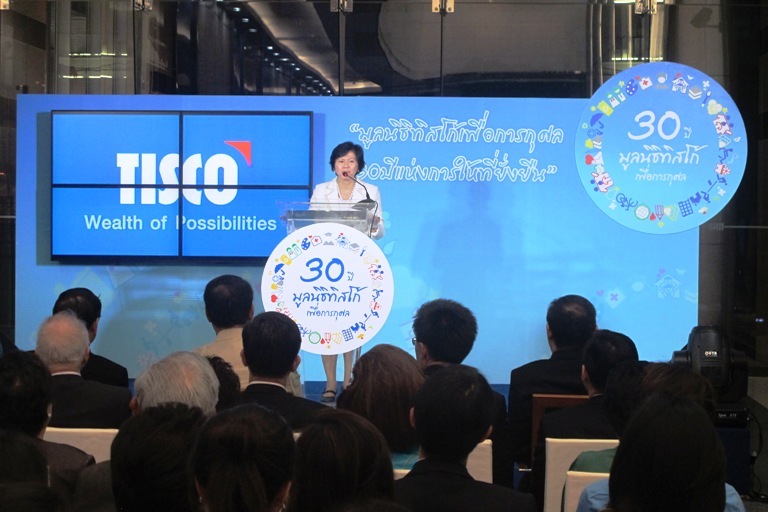 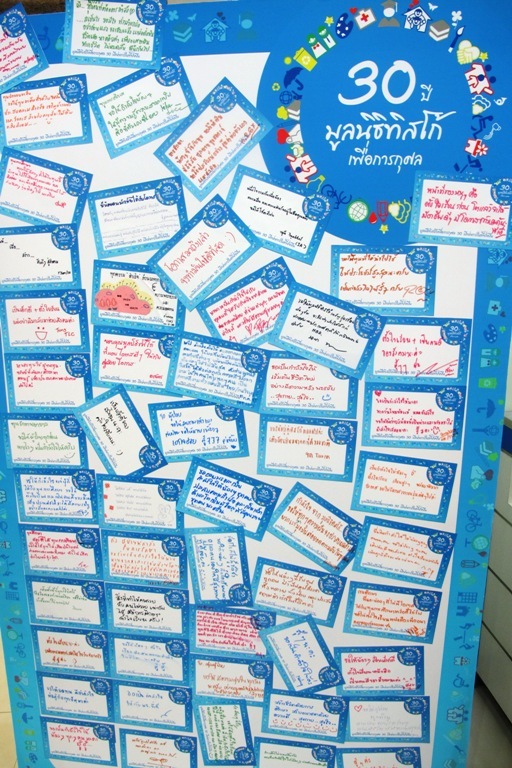 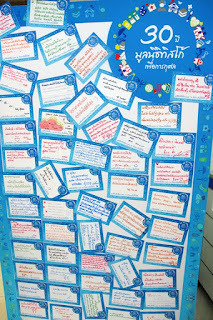 Khun Nirun Boriboonsak, Manager, TISCO Bank, Nakhonsawan, presented scholarships to 151 underprivileged students in Nakhonsawan , totalling 420,500 Bath on June 22, 2012.